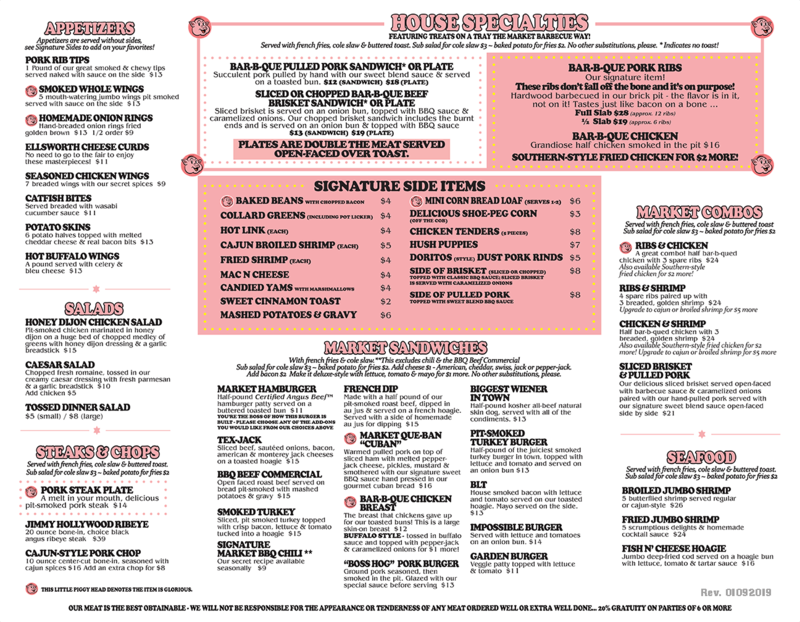 We are a family owned barbeque restaurant that has served the Twin Cities for over 70 years. We hope that you will come visit us one day soon. 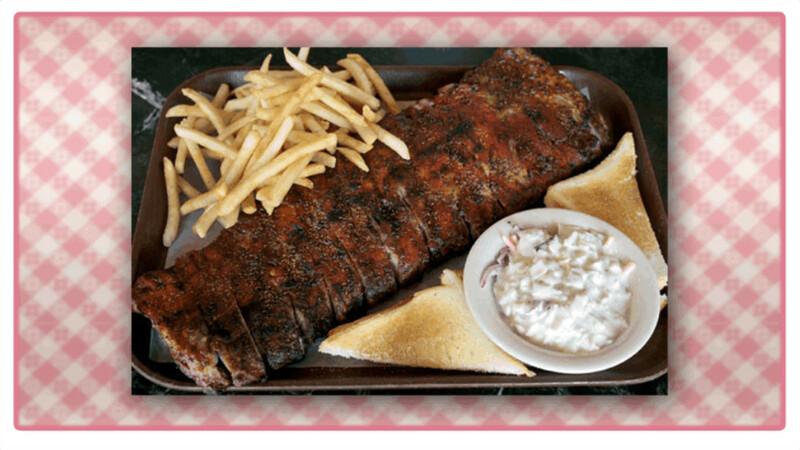 We think that you will really enjoy our pit smoked ribs or one of our other signature dishes. We offer private dining for business lunches and meetings, personal events, or for any occasion. 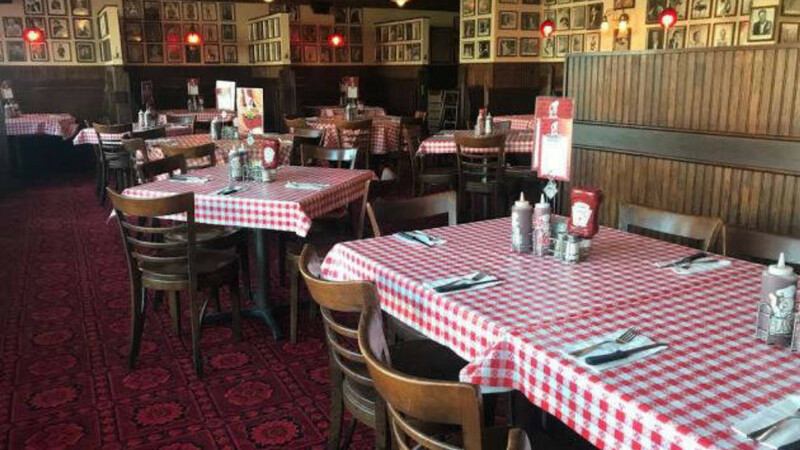 We offer multiple rooms for groups from 30 to 125 people. 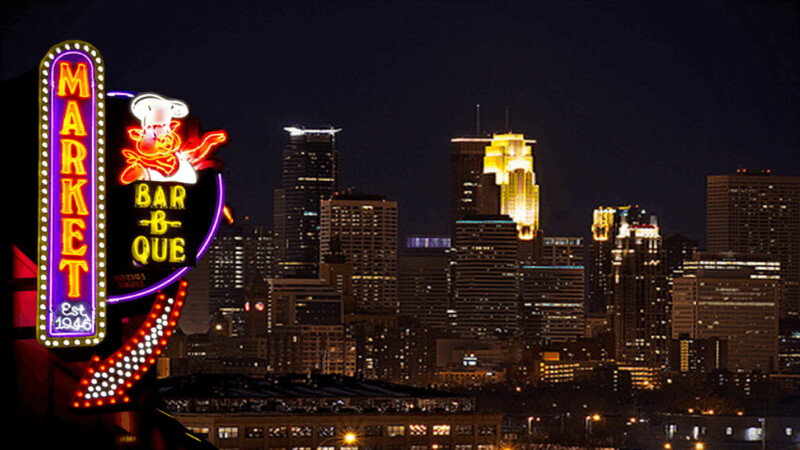 Over the past 70 years we have been located in the downtown Minneapolis area and now we are in NorthEast Minneapolis. 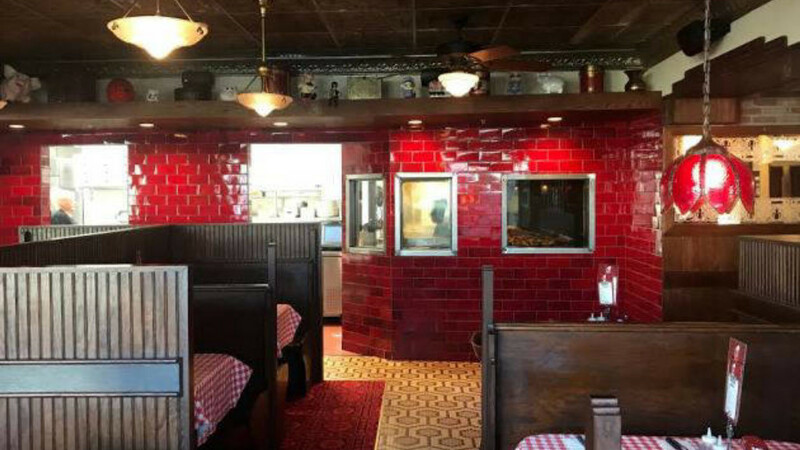 We have moved to a few different address over the years but our decor and Barbeque Pit have moved with us. Tradition and being honest to our process is very important to our family, and to the quality of the food. 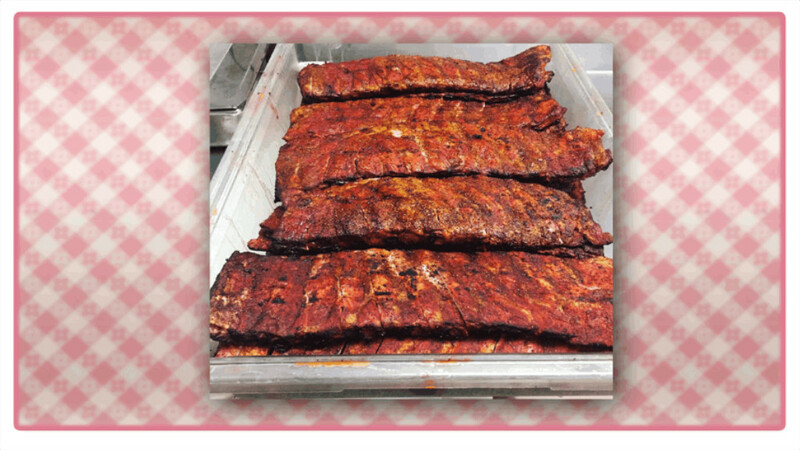 Our pit smoked ribs are so good that we do not put sauce on them. We suggest that you try them dry, direct from the pit. If you like barbeque sauce, we offer both a classic smoke sauce and a hot sauce that will wake of your taste buds. If you can't come to us, we'll come to you! You can hire our food truck for your event or check our food truck calendar to see if we will be in your neighborhood. Come for the food, stay for the great music. We have a fully functional jukebox built right into our food truck. Step back in time, just a little. Step into our amazing bar and try one of our drink specials. 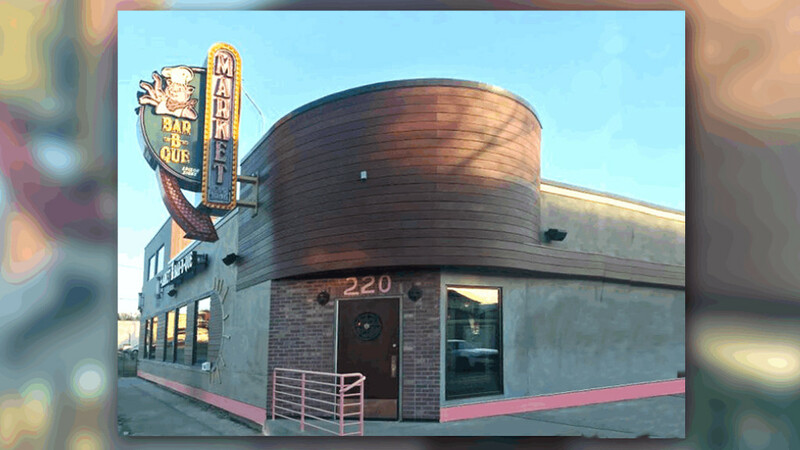 •	We have banquet rooms that can accomodate parties from 30 to 250 people. •	We can create a custom banquet of virtually anything from our menu for an event at a facility of your choice. •	We even have our own food truck which can be used by itself or as part of your event. Our goal is to create the perfect catering solution for your event. 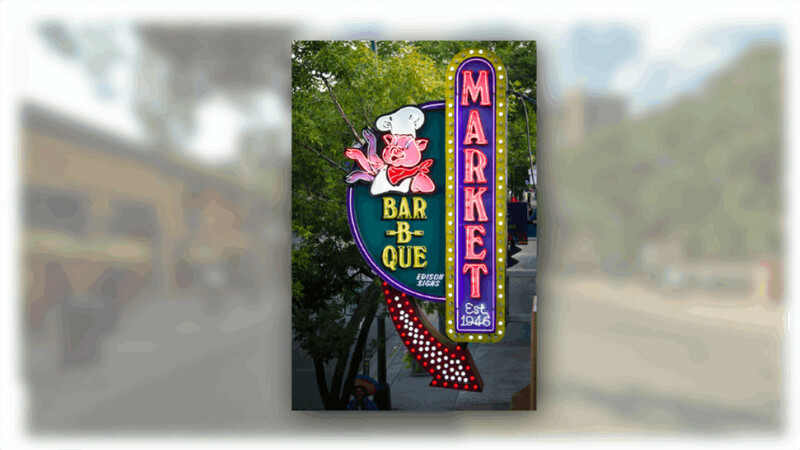 If you would like to discuss how Market Bar-B-Que can create an unforgettable catering event for you, please complete the following form. You can check out our Food Truck Calendar to see where we will be parking our truck. Or watch our Twitter feed for up to the minute updates. 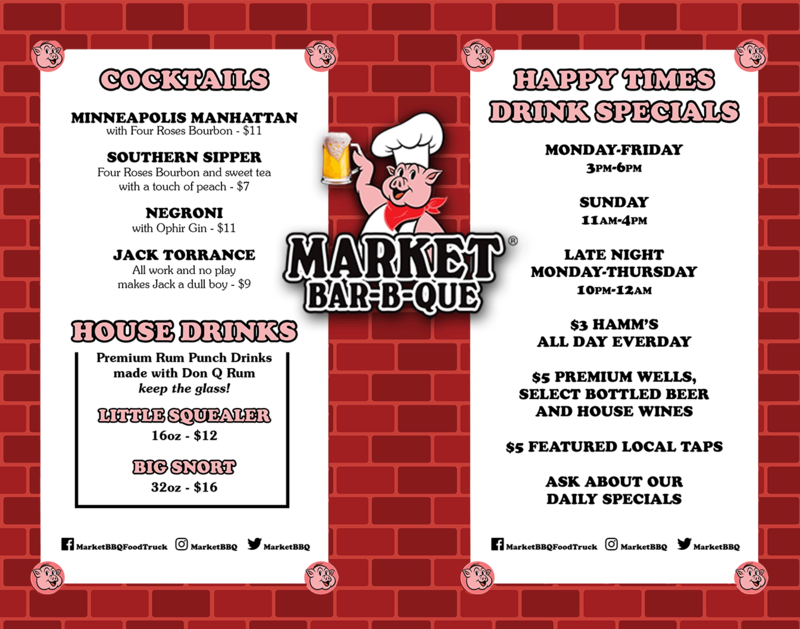 Thanks for contacting Market Barbeque! 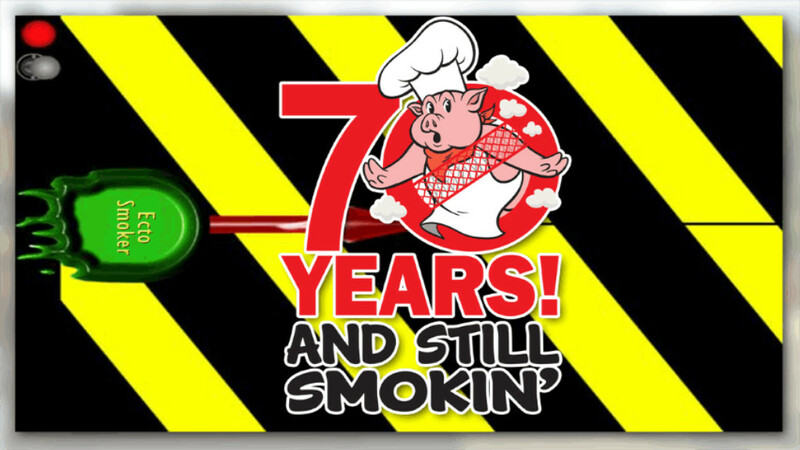 We are family owned and operated restaurand for more than 70 years. Here is Anthony Polski, the current owner of Market Barbeque explaining who we are. OUR NEW LOCATION AT 220 NE LOWRY IS NOW OPEN EVERY DAY! 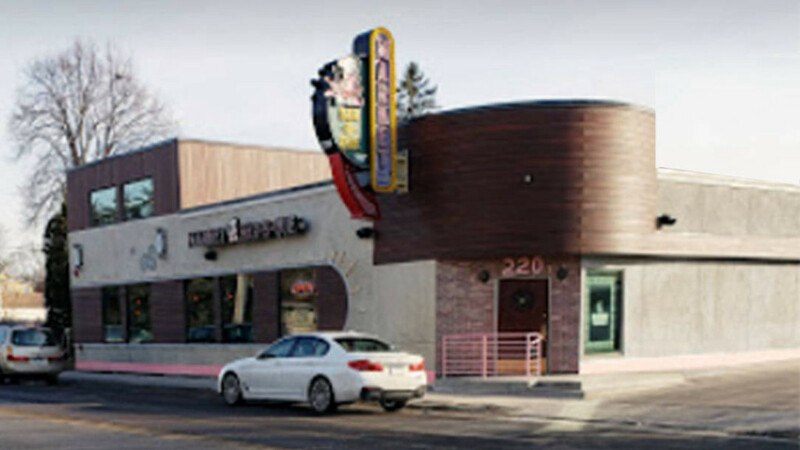 Our Nicollet location is permanently closed.